1 x Rose gold and white prediction box : 15cm x 12.5cm x 6cm. 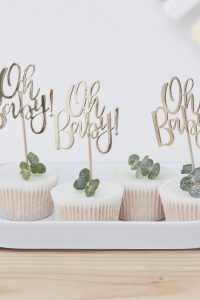 This Baby Shower Prediction Box Game will be a hit at your upcoming baby shower! 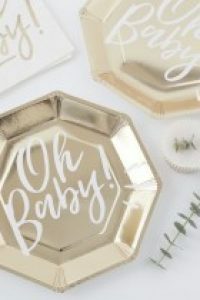 In stylish rose gold, this trendy little box will look the part amongst the treats on your table! 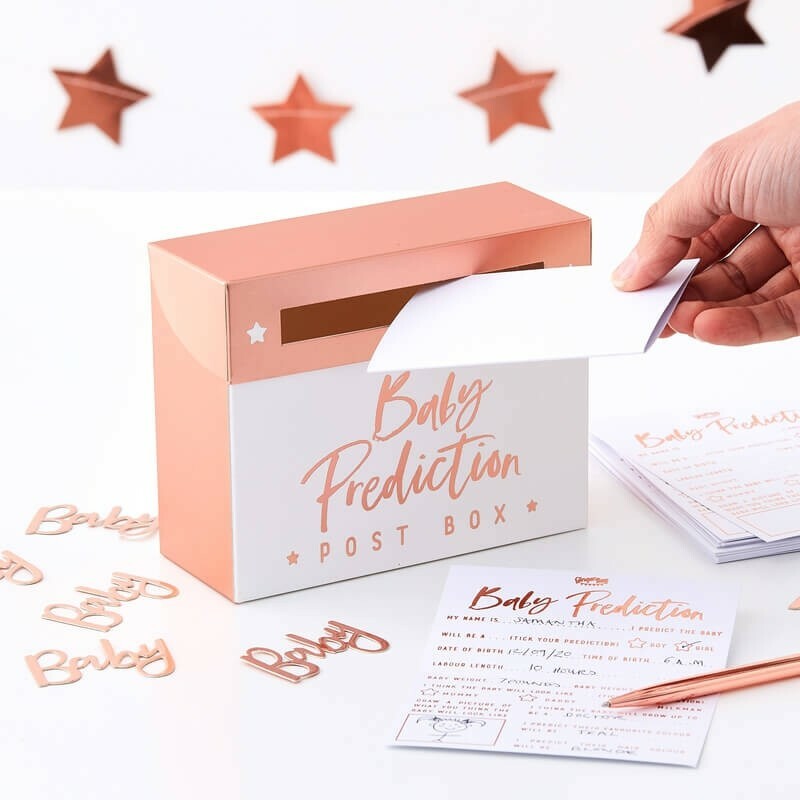 Take turns jotting down your predictions on cute white and rose gold cards and popping them inside the box. 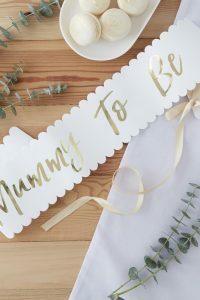 Predict the gender, weight and more! Then, the-mom-to-be is left with a box full of lovely notes to open when the baby is born! A pack contains 1 prediction box and 20 adorable foiled cards. So, get guessing!